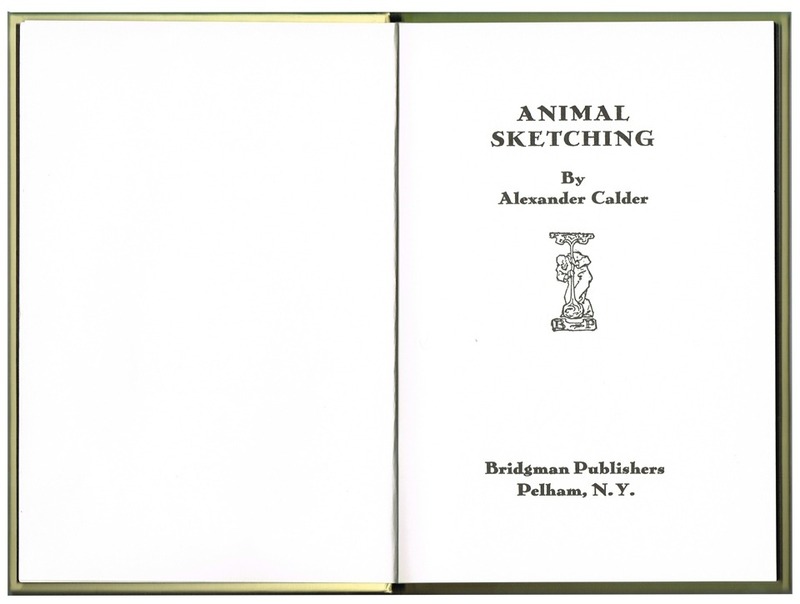 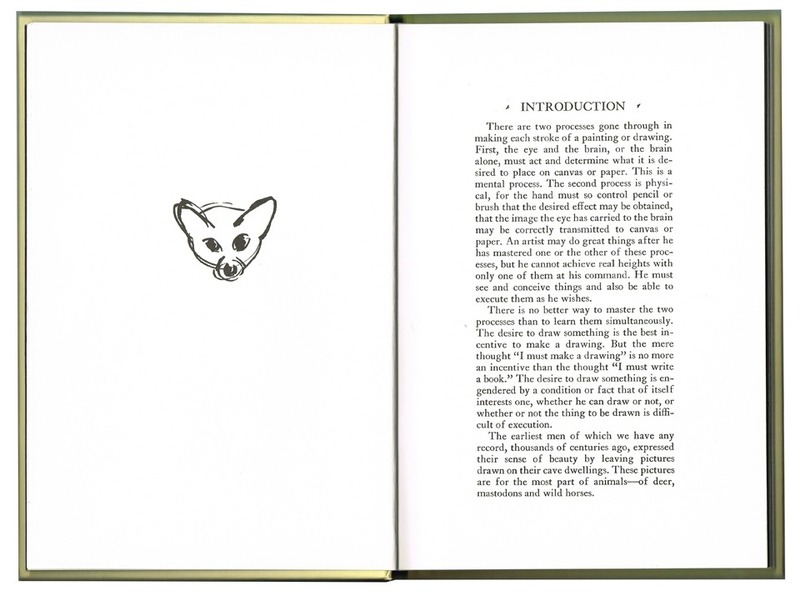 Animal Sketching is the first book that Alexander Calder published in New York in 1926, a short time before he left for France. 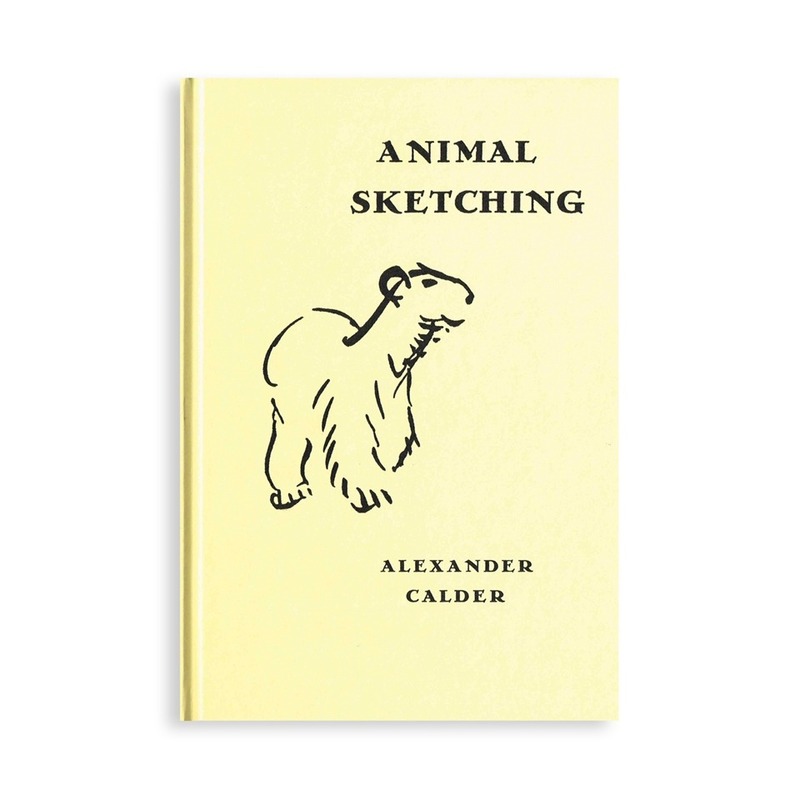 This book, fundamental in understanding Calder’s body of work, is a study dedicated to a dozen or so animals and their movements, illustrated by numerous drawings. 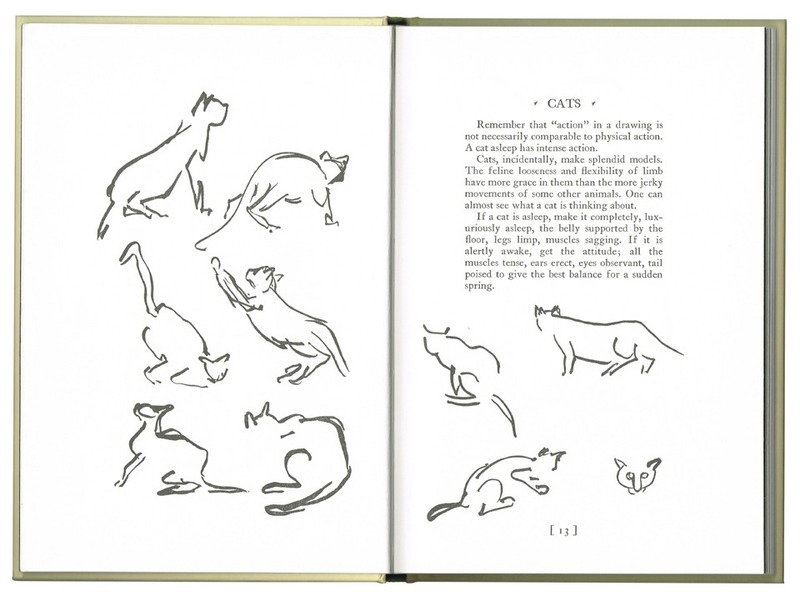 It announces the ingenious sculptural work that he would produce in Paris the following year for The Miniature Circus, in which he gives life to characters and animals in a three dimensional piece. 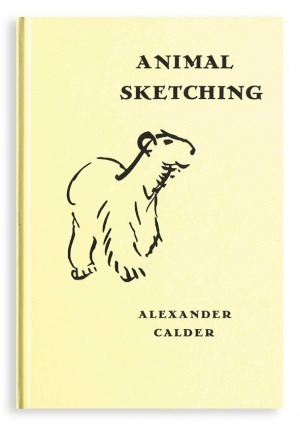 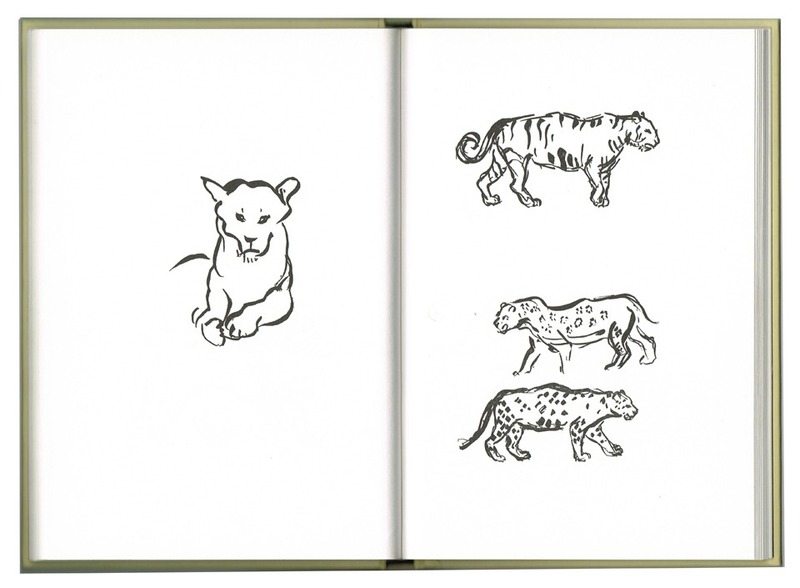 Les Éditions Dilecta have republished an exact copy of the original Animal Sketching book, with an added introduction by Arnauld Pierre, Calder specialist, and completed by its very first French translation.